Talent is the new oil of the digital economy. Talent, just like oil, needs to be found through a dedicated and streamlined exploration process. 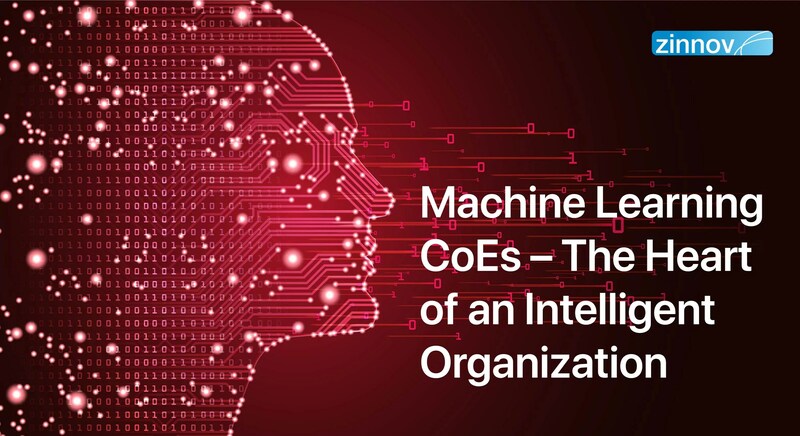 And whichever organization can acquire and retain the right Engineering and Technology talent will come out on top in the ongoing war for digital talent. 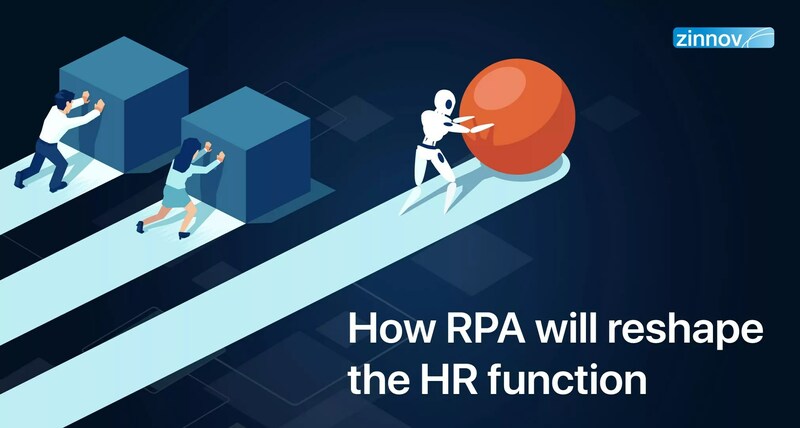 However, one of the major challenges that organizations – global enterprises and start-ups alike – are facing is the paucity of skilled talent. Is casting a wider net to catch global skilled talent the answer? While there is engineering and technology talent hegemony in hubs such as North America, India, China, and parts of Western Europe, Eastern Europe is the relatively emerging talent hotspot. 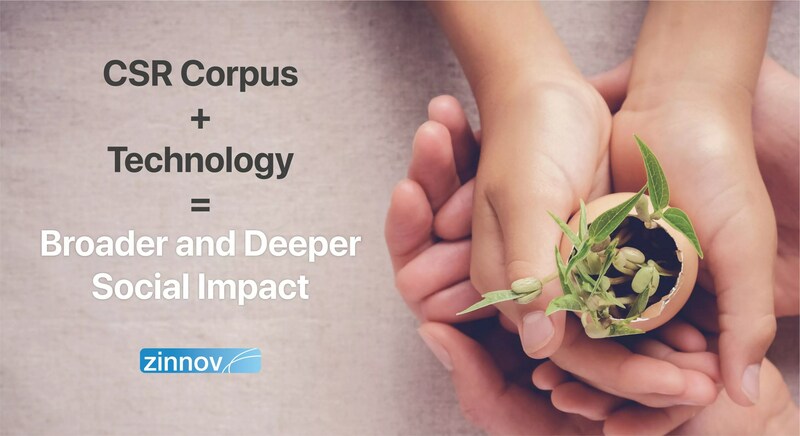 In a recent Zinnov R&D Talent Landscape analysis, we leveraged DRAUP’s proprietary Talent Module to evaluate jobs by locations and skill type across multiple cities in Eastern Europe. In the study, we found that Poland had the highest presence of software and technology, and mechanical engineering talent in the region. 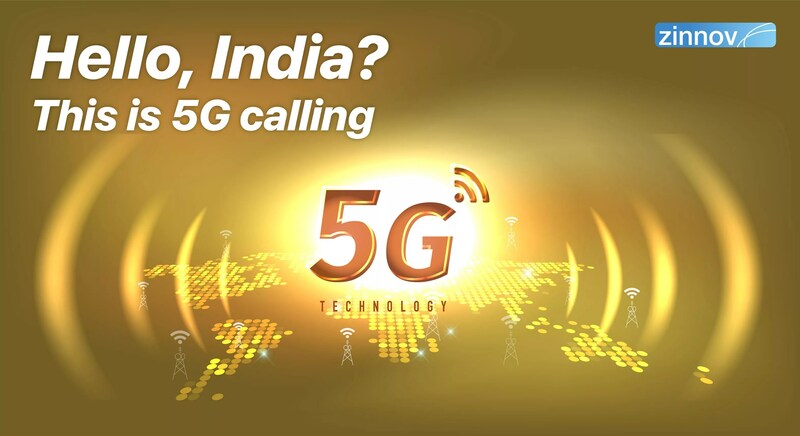 The companies with presence in the country spanned diverse verticals such as telecom, BFSI, software & Internet, automotive, semiconductors, healthcare, etc. 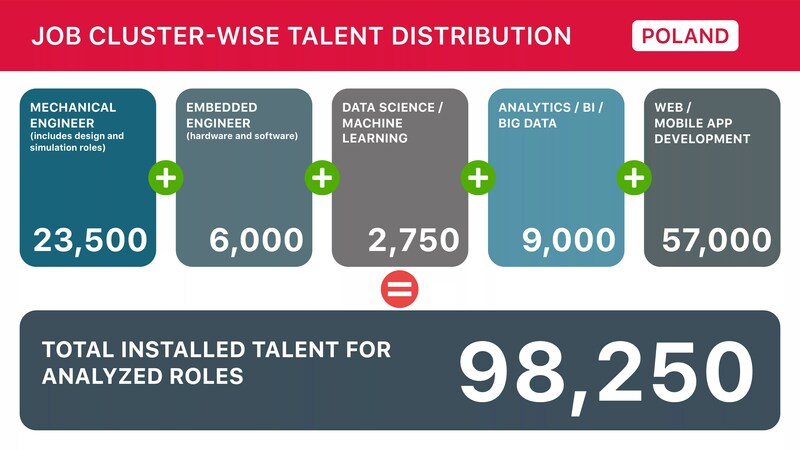 We analyzed 5 job roles across Poland – Mechanical Engineer, Embedded Engineer, Data Science/ML, Analytics/BI/Big Data, and Web/Mobile App Development, and the visual below illustrates the total installed talent for these roles. Two of the largest cities in Poland – Warsaw and Krakow – are also the two major hubs that house a high percentage of technology talent. Warsaw boasts the largest talent pool, and is the biggest hub for global technology companies in Eastern Europe despite being the most expensive city in Poland. Krakow, on the other hand, is home to many new R&D centers because of its proximity to 2 premium technology universities, besides access to talent from 4 other technology universities. Additionally, Krakow has good product engineering talent for embedded and software work in Storage and Networking. Boasting the highest technology and engineering talent in Eastern Europe, Poland is poised to attract many more organizations to set up shop in the country. Besides Warsaw and Krakow, Wroclaw and Lodz are the other major hubs for engineering and technology talent. Additionally, Poland will be the largest beneficiary of EU funds, with € 82.5 Bn earmarked, which will be disbursed between 2014 and 2020. Of this capital, approximately € 10Bn has been earmarked purely for R&D. Apart from this massive investment, a convergence of other crucial factors have been central to Poland’s emergence as a technology hotspot in Eastern Europe. 1. Ease of doing business: Poland has consistently been ranked in the top 35 economies in the Ease of Doing Business rankings since 2015. In 2019, Poland ranked 33, with an overall score of 76.95. 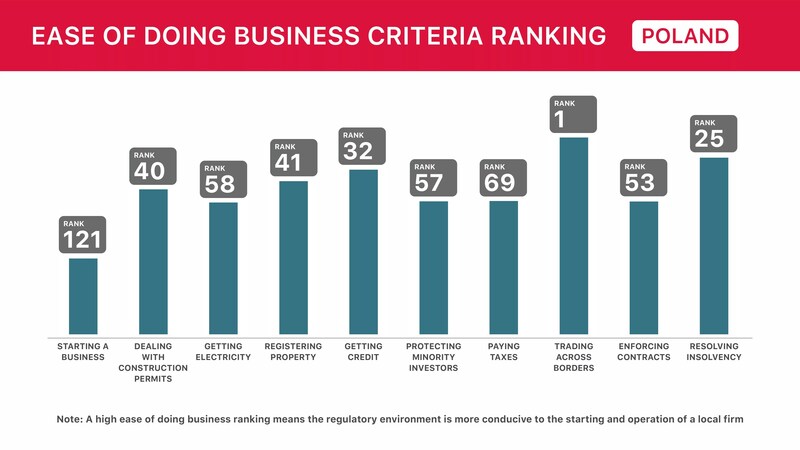 Additionally, Poland ranks high in specific aspects of doing business, as illustrated in the visual below. (a) Starting a business: Poland offers grants from both national as well as European Union (EU) funds. (b) Dealing with construction permits: The Polish government offers up to 10% of the purchase price of fixed assets or up to € 3900 per one newly created workplace. (c) Enforcing contracts: Poland made enforcing contracts easier by introducing an automated system to assign cases to judges randomly. (d) Paying taxes: R&D centers located in special economic zones (SEZ) may qualify for a tax exemption capped at 50% of 2 years of labor costs or eligible capital expenditure. For centers located outside SEZs, the tax exemption ranges between 10% and 30%. 2. Economic and Talent indicators: Being one of the most dynamic economies in the EU and achieving a very high rank on the Human Development Index, Poland is the eighth largest economy in Europe. Poland is home to 38.2 Mn inhabitants, of which, 16.5 Mn people are in the working age group. 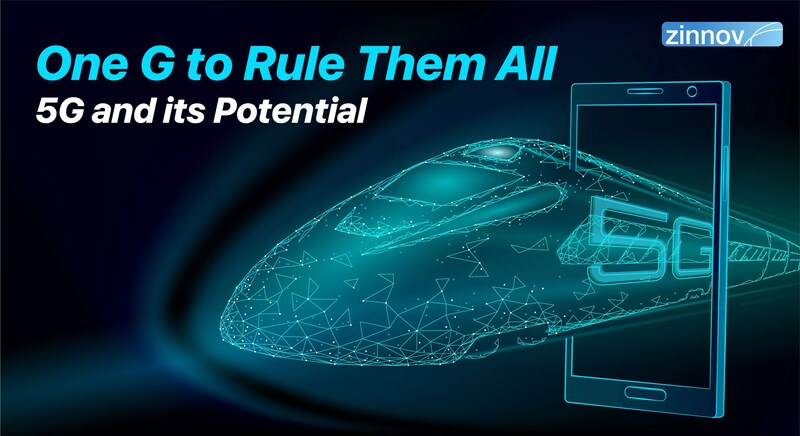 Further, it is also home to 5K+ technology start-up talent pool, making it a favorable ecosystem for both product as well as services companies to explore it as their next geography in their globalization journeys. 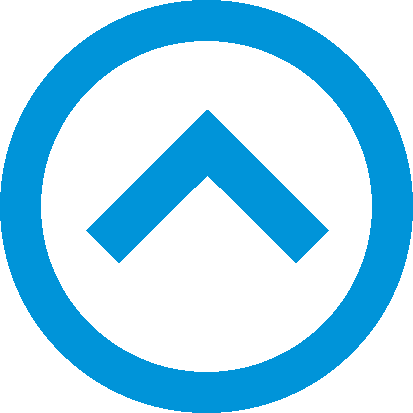 Nokia, Credit Suisse, ABB, Samsung Electronics, Accenture, Capgemini, Infosys are but a few of the technology organizations that already have a presence in Poland. Additionally, the presence of premium technology universities and a fair number of cutting-edge start-ups are positive indicators for Poland as a preferred choice for organizations looking to set up new R&D centers in Eastern Europe. Some of the notable technology start-ups that call Poland home include UXPin, MDB, Ideone, PipesLab, CyberusLabs, to name a few. 3. 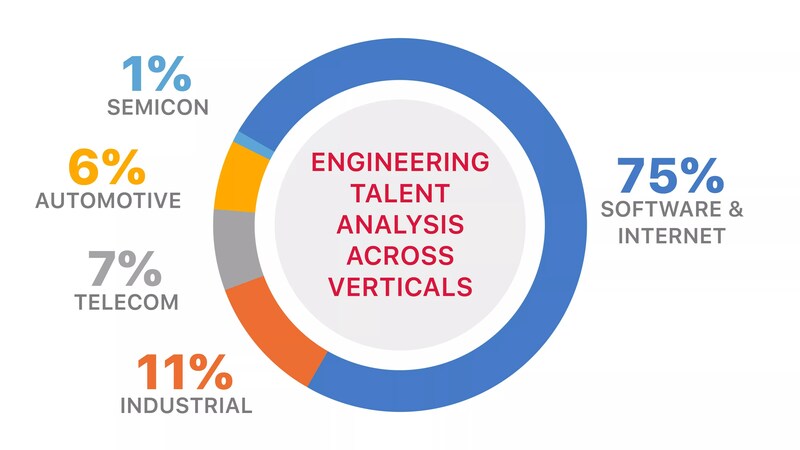 Installed Engineering and Technology Talent Pool: Per an analysis we did leveraging DRAUP’s proprietary Talent Module, there is a total of 98K+ installed engineering and technology talent pool in Poland. Of this, the numbers are split across the 5 job roles that we analyzed as illustrated in the visual (1) above. The vertical-wise split of the installed talent pool illustrated below indicates a skewed number towards Software & Internet vertical. With three-fourths (75%) of the installed talent pool working in the Software & Internet vertical, Poland is uniquely positioned to become the next technology hub in Eastern Europe. 4. 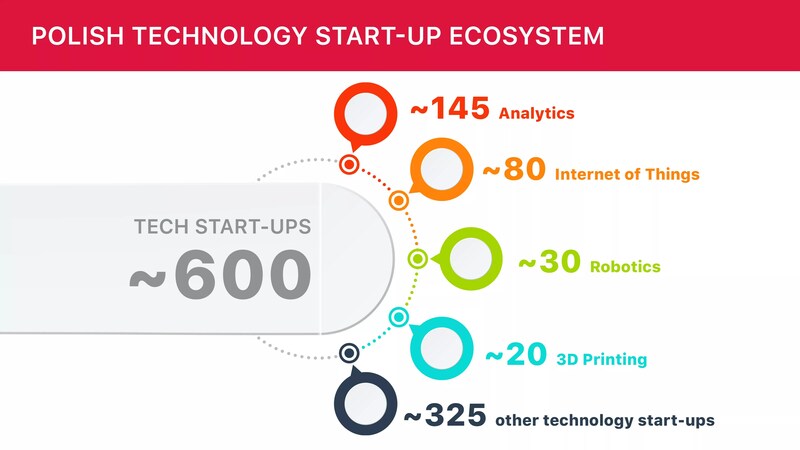 Technology Start-up Ecosystem: Poland is home to ~600 technology start-ups that mainly operate in traditional Polish strongholds such as banking, automotive, and healthcare, with a focus on IoT, Analytics, Robotics, and 3D Printing. These start-ups are a mix of technology products, platforms, and services that form the crux of the Polish start-up ecosystem. Additionally, dedicated co-working spaces, innovation labs, incubators, and accelerators are fueling the Polish start-up ecosystem, making it ripe for investments to flow in. With Krakow compared to a remote outpost of Silicon Valley and Warsaw one of the biggest hubs for technology start-ups, the Polish start-up ecosystem is vibrant and thriving. Technology organizations keen on exploring Eastern Europe will need to have Poland on the top of their list of countries to explore. 5. Universities: Poland is home to 100+ colleges and universities, with approximately 140K graduates in engineering courses. Poland holds fourth place in Europe in terms of the number of people enrolled in higher education. The three largest universities in Poland are all technology institutions – Warsaw University of Technology, Wroclaw University of Technology, and AGH University of Science & Technology. The 100+ universities in Poland offer over 5000 courses, with each of them having had to gain the approval of the Polish Accreditation Committee. These courses, the strong educational system that stresses science, math, and engineering, and the presence of premium technology universities have given rise to a new generation of software talent. Poland, Under the Globalization Radar? The vast technology talent pool, the presence of premium technology universities, a vibrant tech start-up ecosystem, and the favorable economic factors have made Poland an attractive destination for R&D organizations to set up centers. However, a powerful collective effort by both private and public sectors can help boost Poland’s attractiveness to become the biggest technology hub in Eastern Europe. Which other locations in Eastern Europe house a high percentage of engineering and technology talent? What are the conducive factors that are propelling Eastern Europe as the next big engineering hub? Know more by dropping us a note at info@zinnov.com. A snapshot of the Poland engineering talent landscape, making a case for why it's a technology hotspot that needs to be on globalizing companies' list.